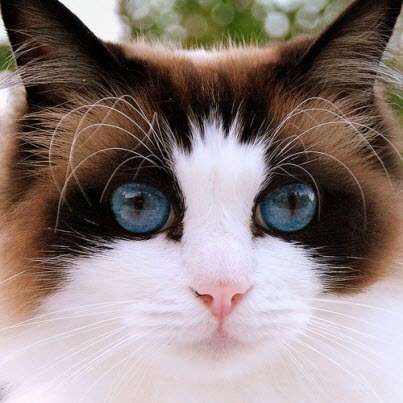 Great looking kitty with piercing eyes. I don’t know where this originally comes from but I’ve seen it on a few sites over the last few days and I love it. If it’s yours and you need me to credit you, just holler. 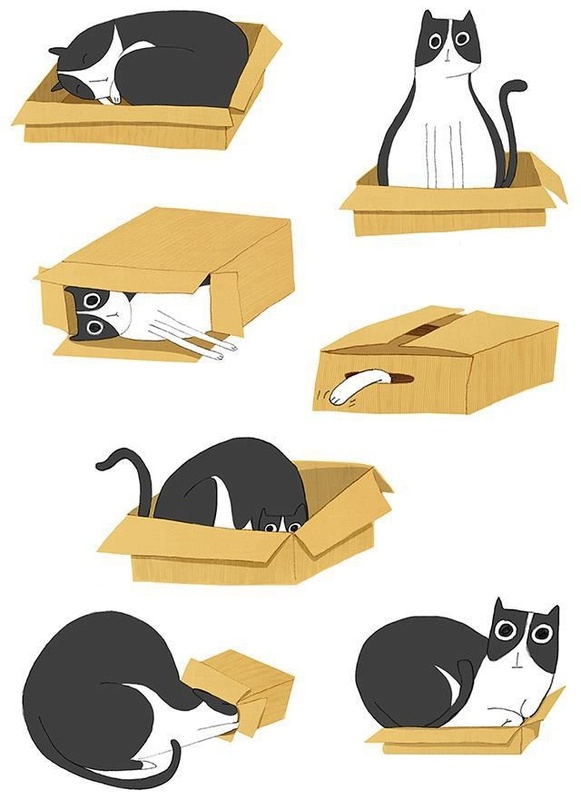 But, I wanted to post it as it’s such a great bit of cartoon art that captures the box behaviour of cats so well. 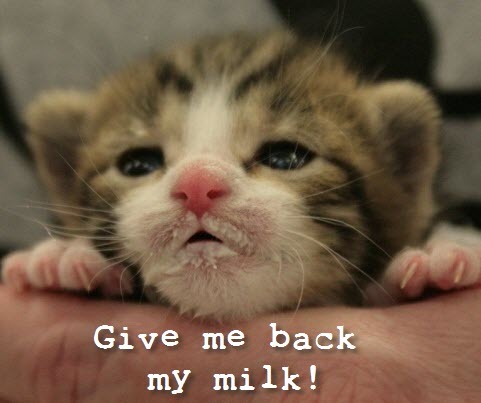 I chuckled a lot!